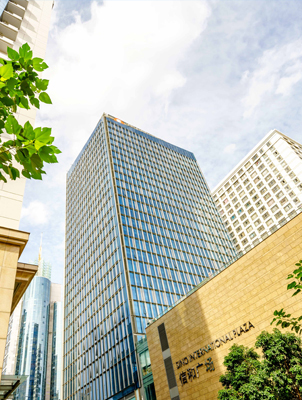 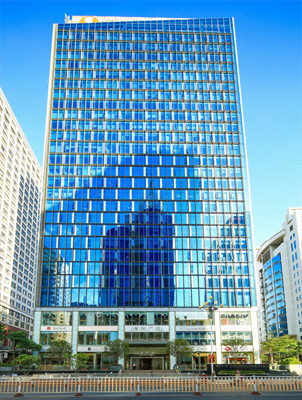 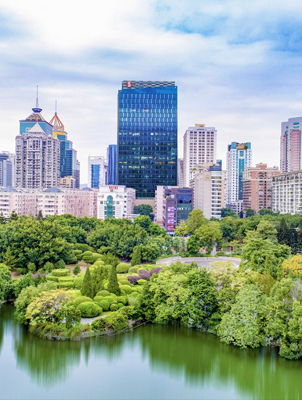 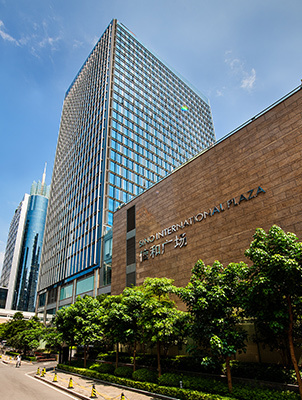 Sino International Plaza is a high-end grade A office building and retail podium invested by Hong Kong Sino Group, which is located in the CBD of Fuzhou, capital of Fujian Province and economic center on the west bank of the Taiwan Straits. 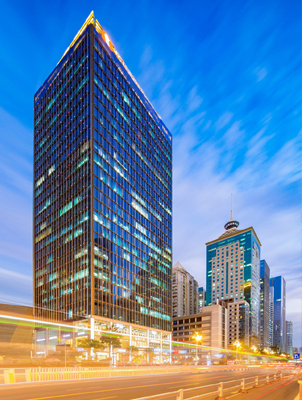 It consists of a 23-floor grade A office building and a 4-floor shopping podium. 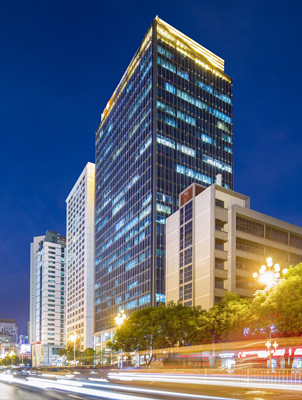 By virtue of 10.3m ceiling height design for the lobby, Low-E hollow glass unit-typed curtain wall, grade 5A intelligent configuration, Hong Kong Sino 5-star hotel type property management system and other software, it owns the admirable comprehensive quality.